Here are the Flower Wow notebook and the Signature sketchbook from Daycraft. They are gorgeous! 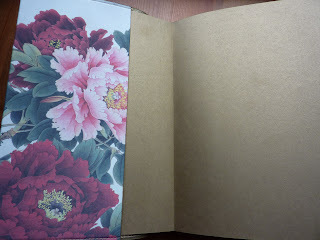 The lined pages have a discrete flower pattern at the corners, and there is a gold ribbon pagemarker. 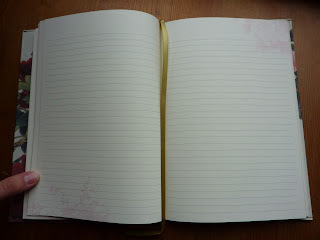 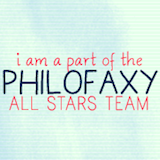 The paper is cream-colored, smooth and thick. 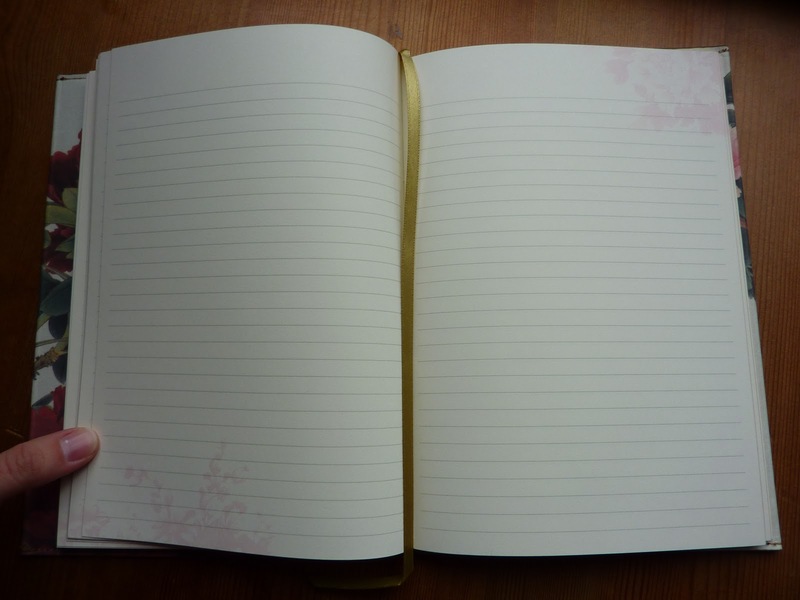 The 100 gsm paper is fountain-pen friendly. 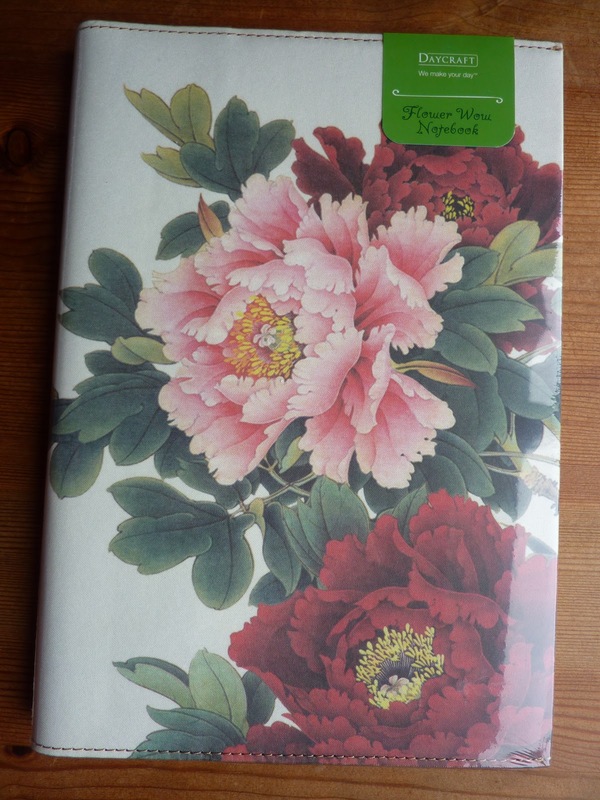 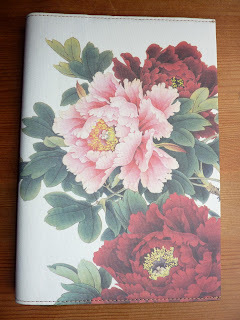 This A5 size notebook would make a really beautiful journal or commonplace book, and would make a very nice gift. The Signature Sketchbooks come in a wide variety of colors with contrasting page edge colors. 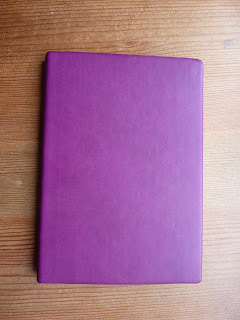 This one is the beautiful purple color cover (which, as you might imagine, I adore!) 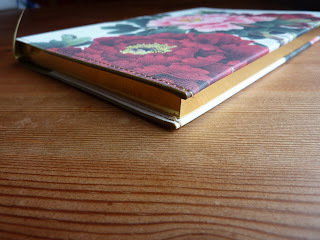 with cream page edges. 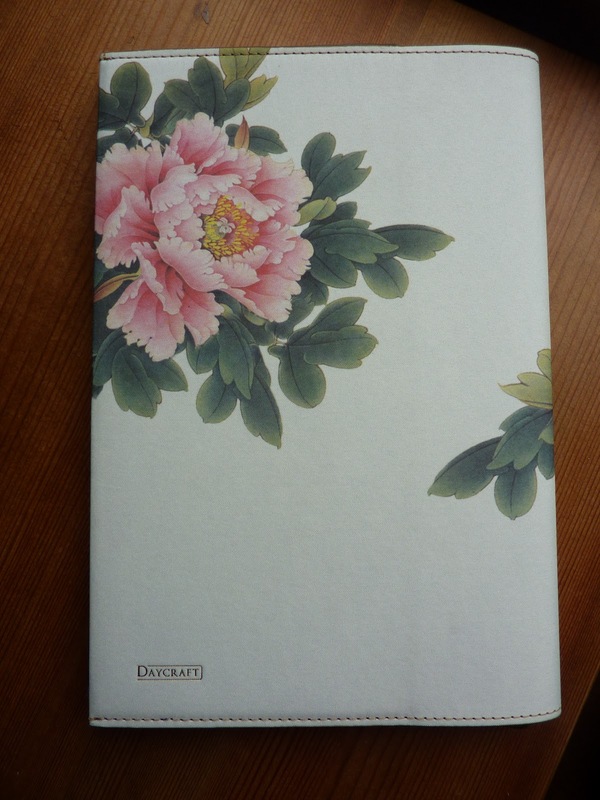 The blank cream colored paper is 100 gsm so it's perfect for fountain pens, or any pen you wish. 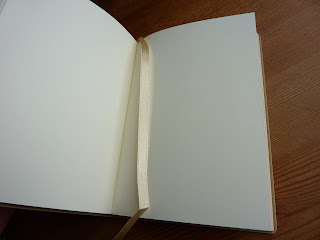 There is a cream colored ribbon page marker. 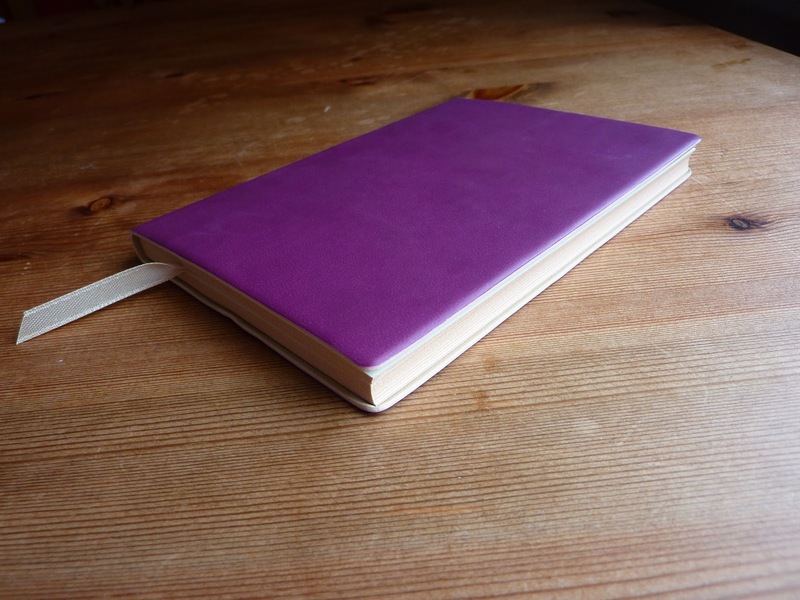 This book is A6 size so it's portable enough to go everywhere with you and capture those important memories or sketches wherever you go. These sketchbooks also come in A5 size if you want a larger page size. 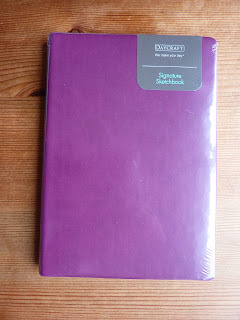 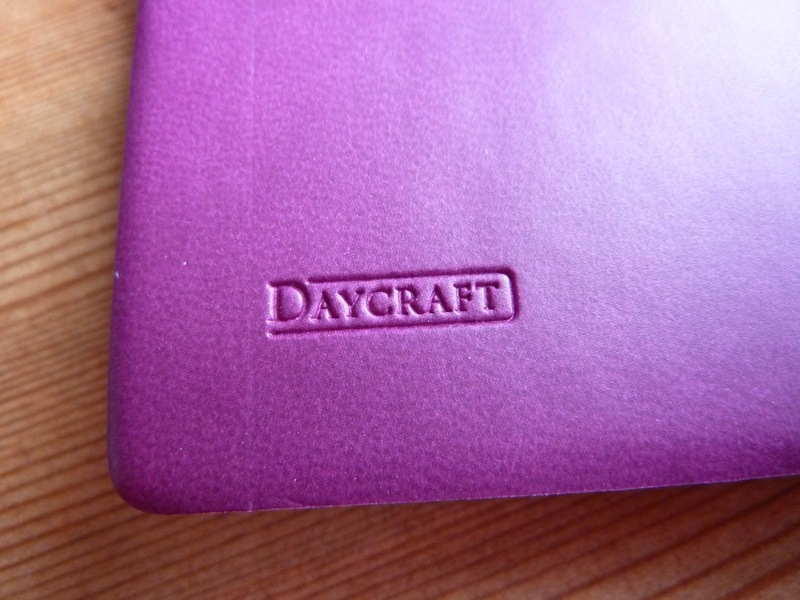 These notebooks were generously sent to me as samples to review from Daycraft. 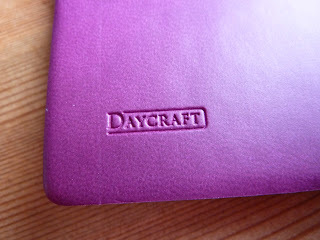 Many thanks to Daycraft! 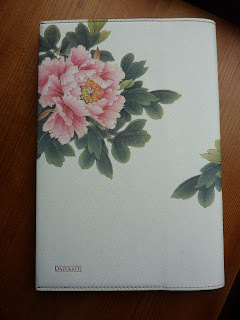 I love the flower planner!